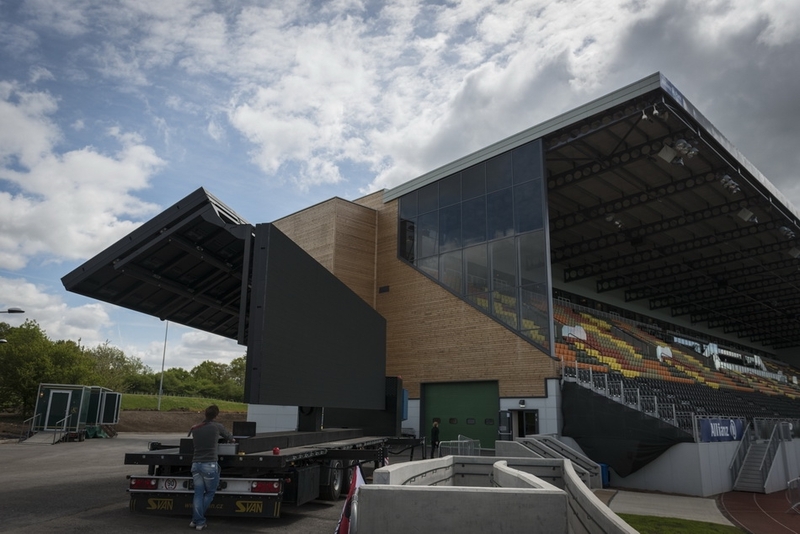 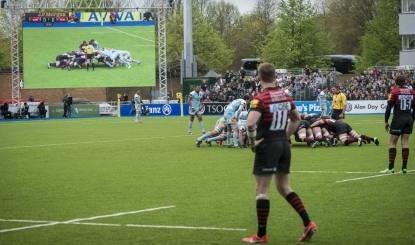 The Saracens Premiership championship rugby team moved into London’s latest and most advanced stadium, Allianz Park for the 2013-2014 season. 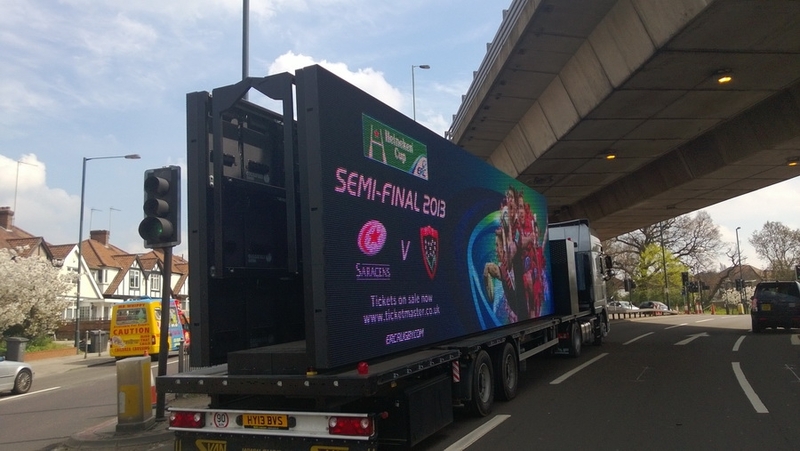 Colosseo provided two giant foldable outdoor LED screens controlled by the Colosseo Single Media Platform system. 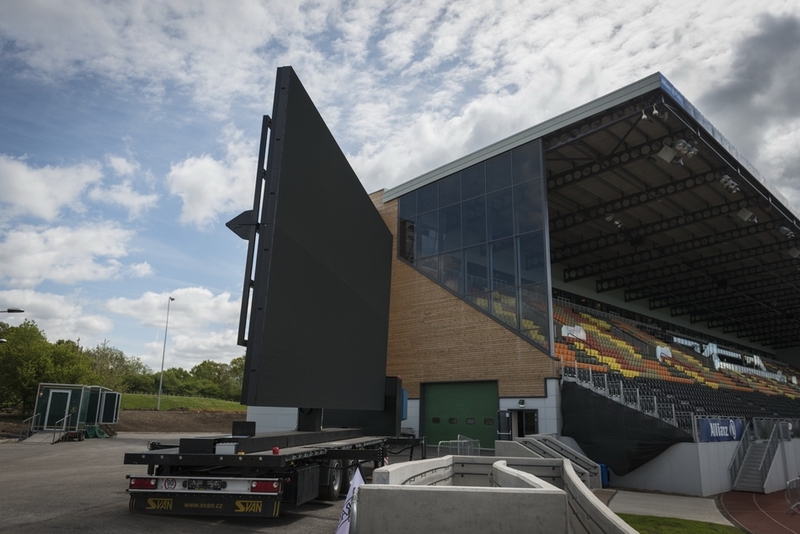 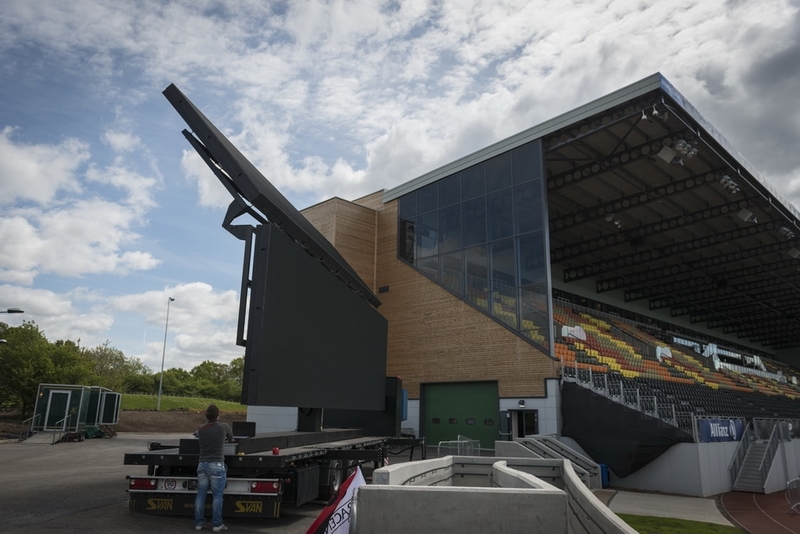 The screens are also transportable as they are mounted on a trailer and feature independent power supply in case they are used outside of the stadium for other monetising or marketing purposes. 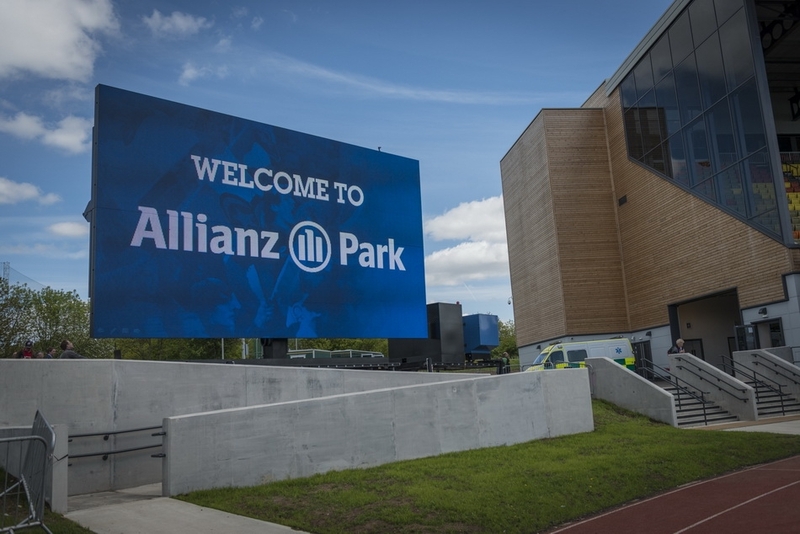 Colosseo also installed over 80 LED TV panels with an Interactive IPTV application for the stadium's VIP lounges which enables guests to view all important moments like highlights, replays, player's statistics or club information, at their leisure. 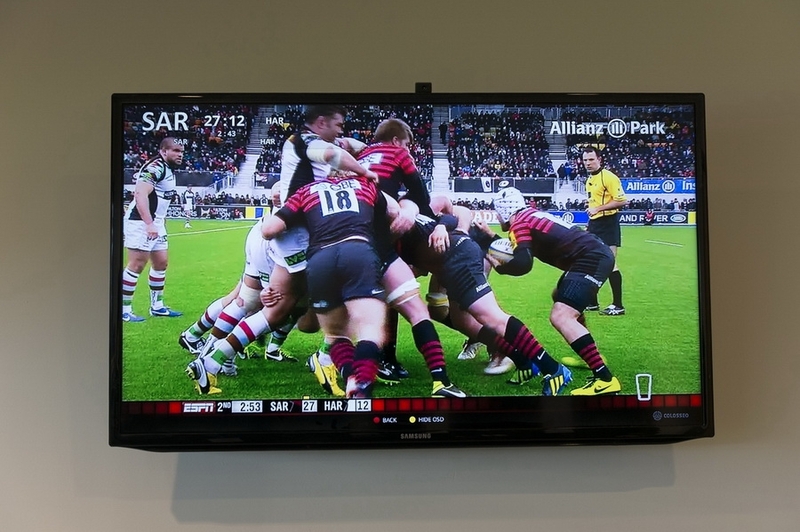 The content for IPTV and also for mobile app is created and distributed by Colosseo Single Media Platform. 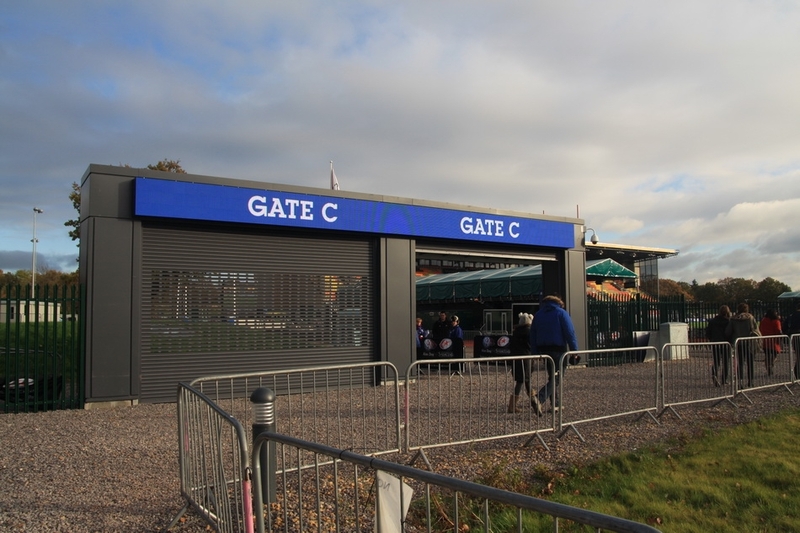 During a match, food and drinks can be ordered directly from any seat using the stadium’s mobile app. 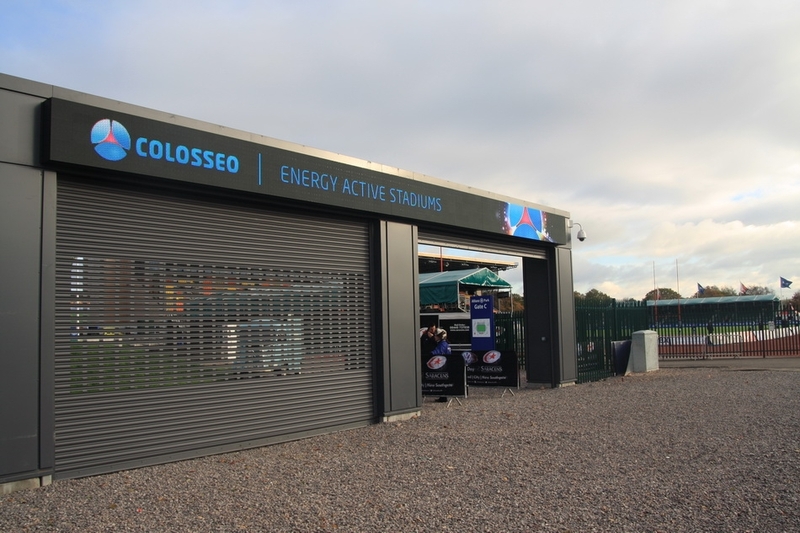 Additionally, Colosseo installed a timekeeping, scoring and statistical system with Swiss Timing synchronization. 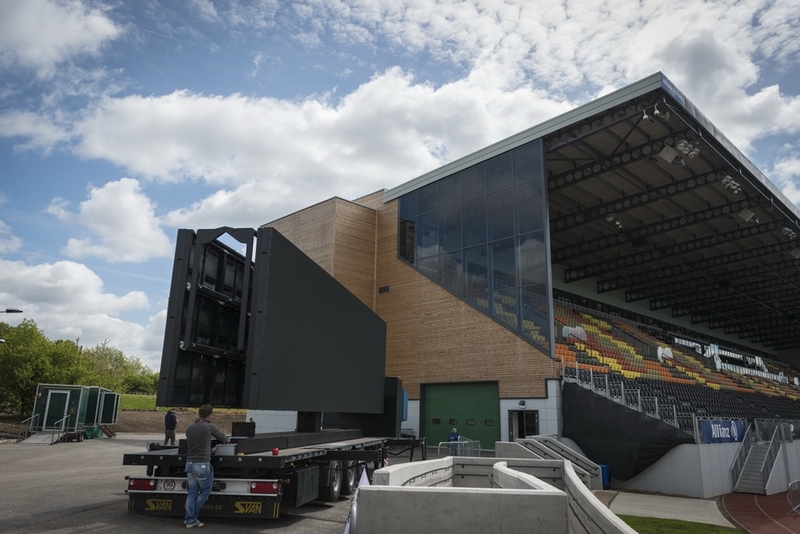 The camera system was also part of the delivery and consists of three cameras types which provide three types of video: fixed, steady and wireless cam. 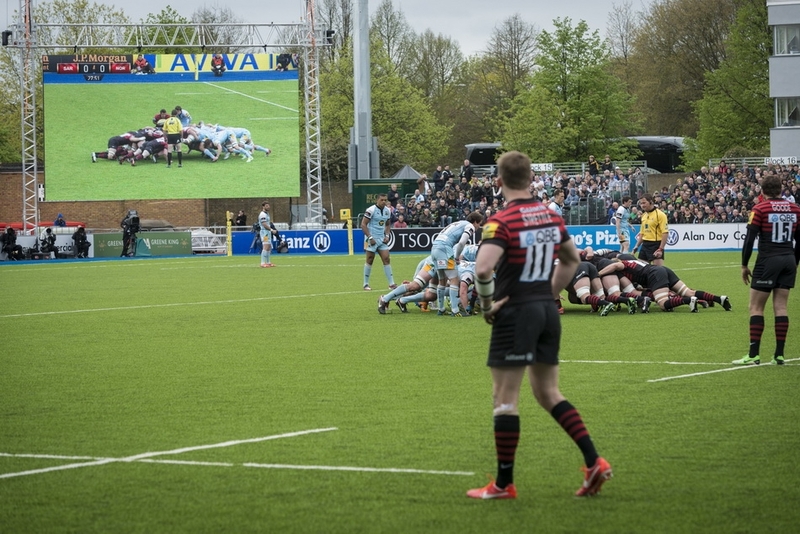 With its amazing new artificial pitch, state-of-the-art scoreboards and wireless applications, the Allianz Park is the best place in the UK to enjoy a rugby match.